Handling data a bit of a juggle? Save time and phone lines! 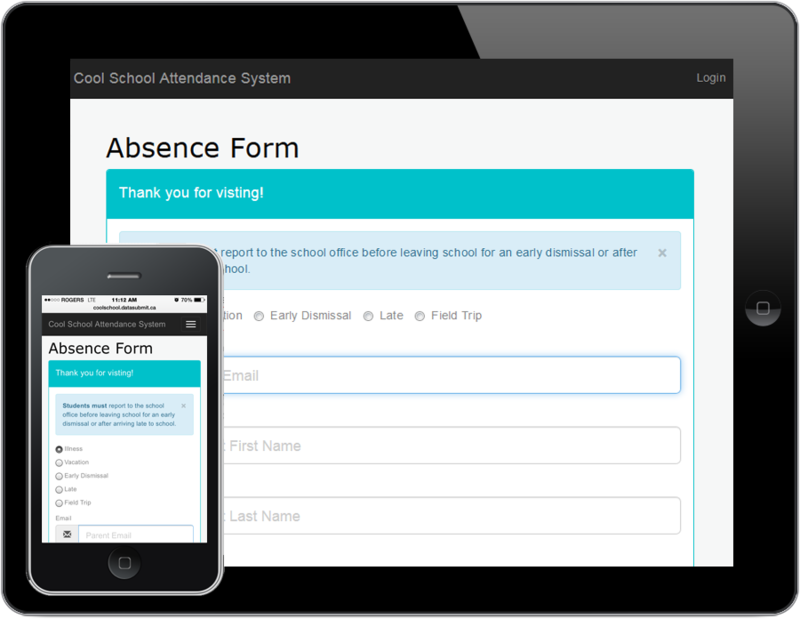 Parents are able to submit their absences online using computer, tablet or a smart phone by filling in an online form. Once done they will receive a confirmation email. Office staff, administration and teachers are able to login and view the daily submitted absences list at any time. Contact us now to try a demo version. Allow parents to book interview times with teachers online. Teachers are able to look at their schedules while signup is going on. View online or exported lists can be printed out for reference. Comply with Anti-Spam Regulations and reach parents quickly and effectively with email newsletters and announcements. 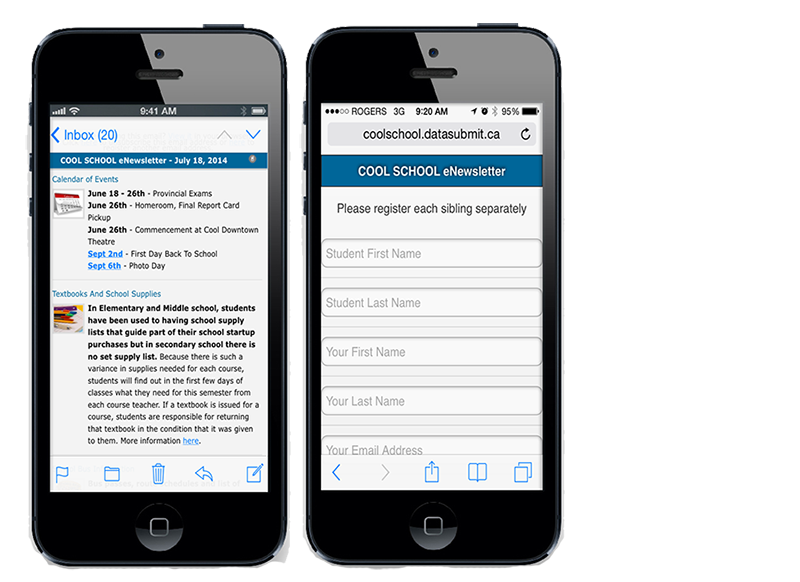 Parents, staff, students and other interested parties register as many email addresses as they choose, so they can receive beautiful, visually pleasing HTML email newsletters or even view a mobile version if necessary. 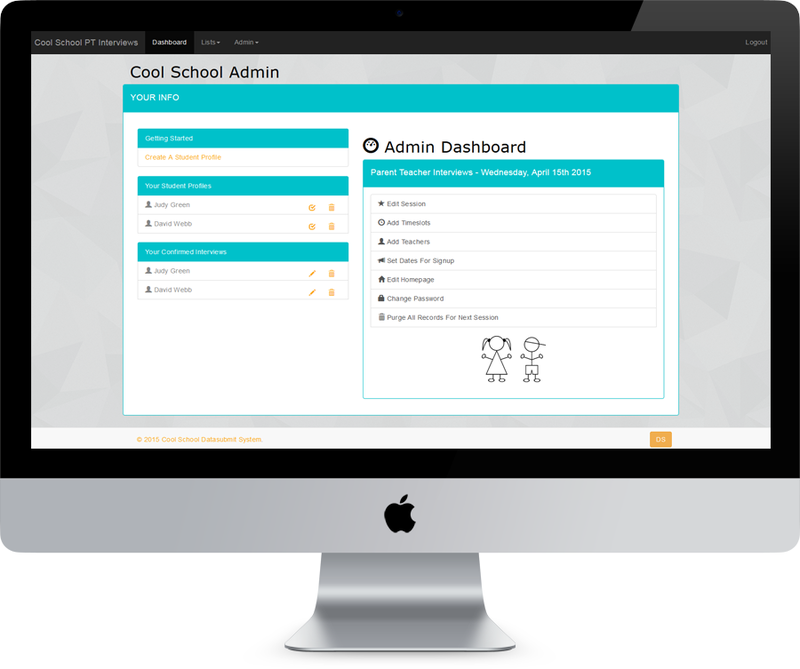 We will design any signup, registration or data collection system to fit your needs and budget whether you are a busy school or business office environment. We charge a fee that depends on the number of students at your school. 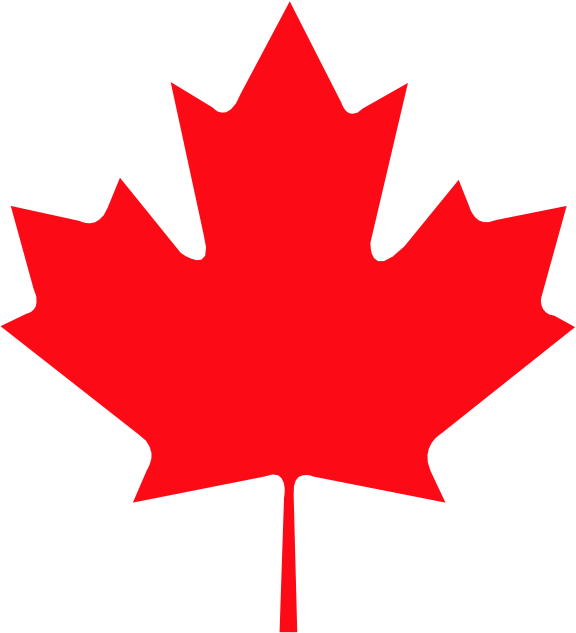 Prices are in Canadian dollars per month based on twelve months for all 3 systems. * If you wish to use only 1 or 2 of our systems we have pro-rated subscriptions. 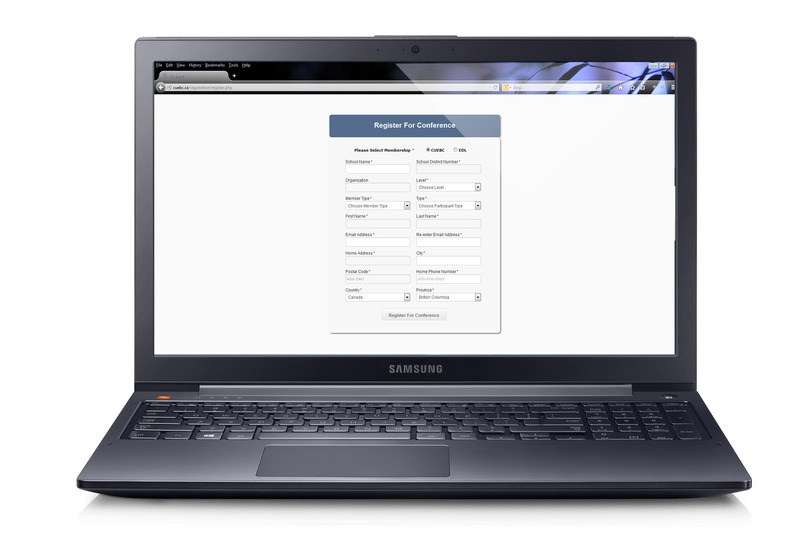 This subscription allows you to use these systems with no limit on usage, accounts, or users. One time setup fee is $200.